Think more young people are moving to Austin than San Antonio? Think again. For the first time in, well, forever, the rate of millennials moving to San Antonio has edged out the hip Texas metro. According to a Bloomberg report, San Antonio had nearly a 30 percent jump in its millennial population between 2000 and 2013. Austin came in just a bit lower, with a 28 percent rise. The key about millennial growth, however, is the second step. Historically, when a city faces a big jump in the population of those between the ages of 18 and 34 years old, the number of multifamily development permits soars. That has been the case with Denver, Portland, Seattle, Phoenix and San Francisco. I've lived in two of those cities so far and frequently visit two others, and can attest to mind-blowing expansion for each one. A Blomberg Rankings analysis said the two states with the largest millennial growth patterns were Texas and California. In terms of millennial-spurred multifamily permit activity, Austin-Round Rock-San Marcos, Houston-Sugarland-Baytown and Dallas-Fort Worth-Arlington all made the list in order of percent changes in multifamily permits. Could San Antonio be next? Based on my conversation this morning with a workplace design firm, it sounds like it could. Matthew Warrilow, a project consultant with CBI Group, said that his company has noticed the workforce getting younger and younger, with companies focusing a lot more on retaining and attracting new talent. 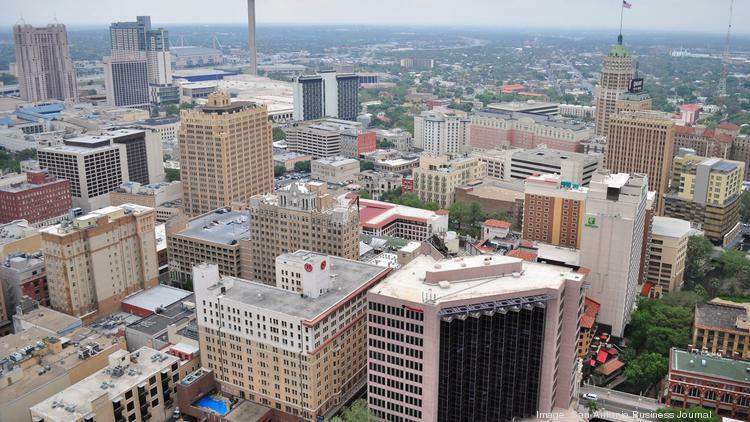 With a majority of millennials preferring to rent, and with a lot of them vying for space closer to downtown, San Antonio has the ingredients for more activity in the city's urban core. Now it will just come down to making the recipe. Want San Antonio Residential Real Estatenews in your inbox? Sign up for our free email newsletters.